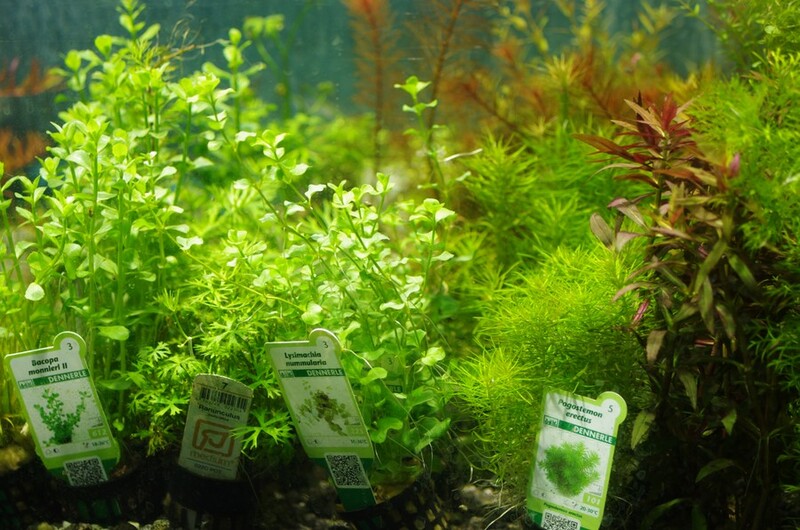 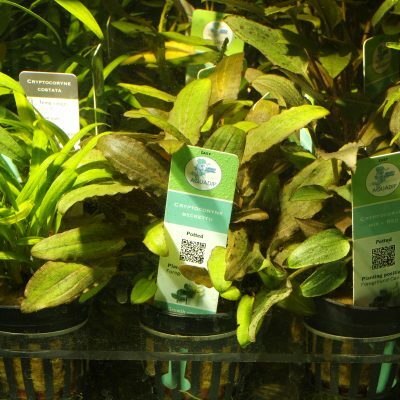 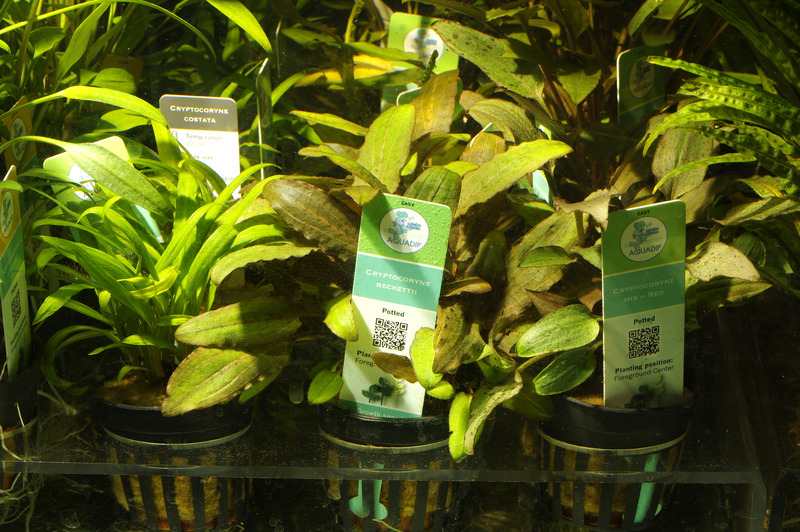 We pride ourselves on our excellent range of aquatic aquarium plants. 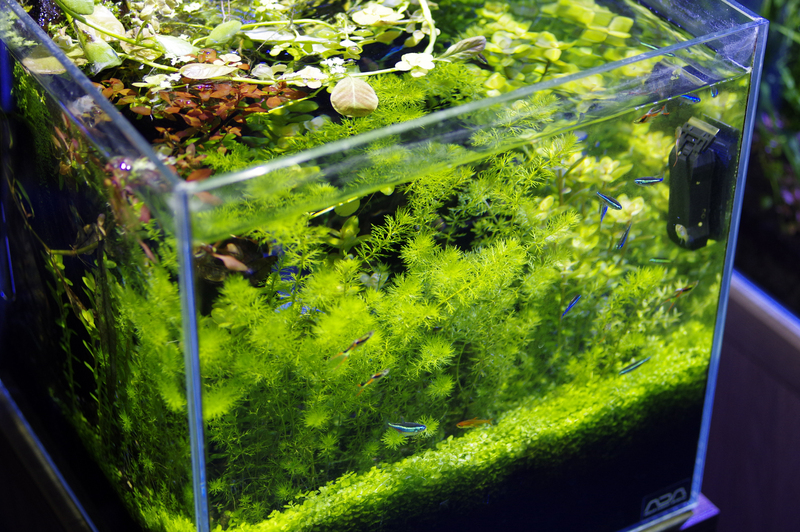 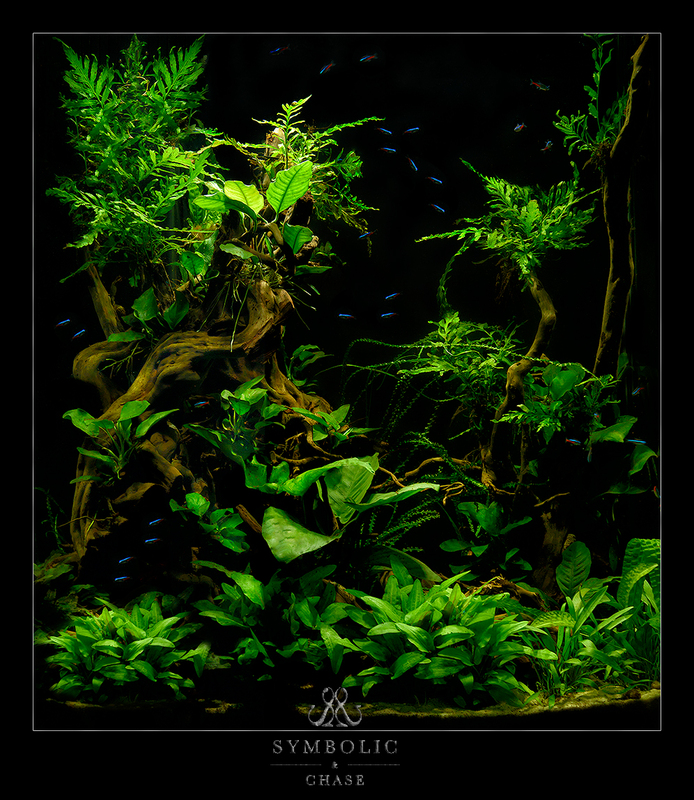 Aquarium plants add colour and can transform a tank into something really special. 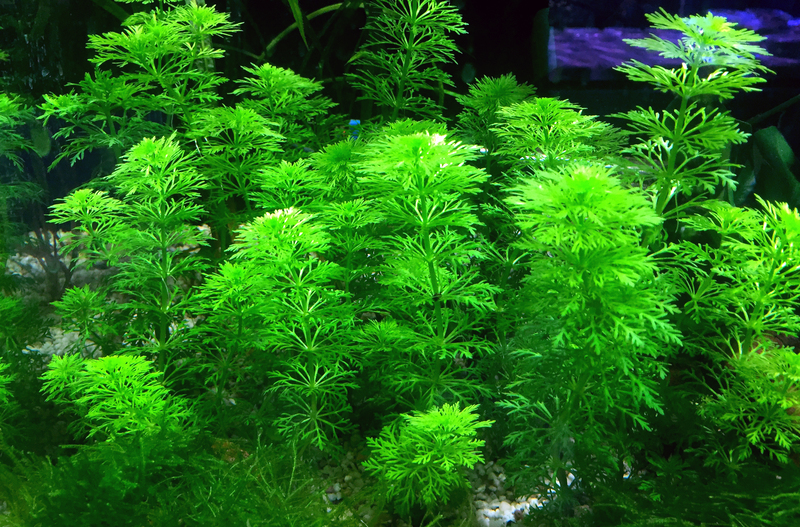 Not only that, aquarium plants also act as a biological filter, absorbing wastes such as nitrogen and phosphates, thereby creating a more natural and healthy environment for your fish to live in. 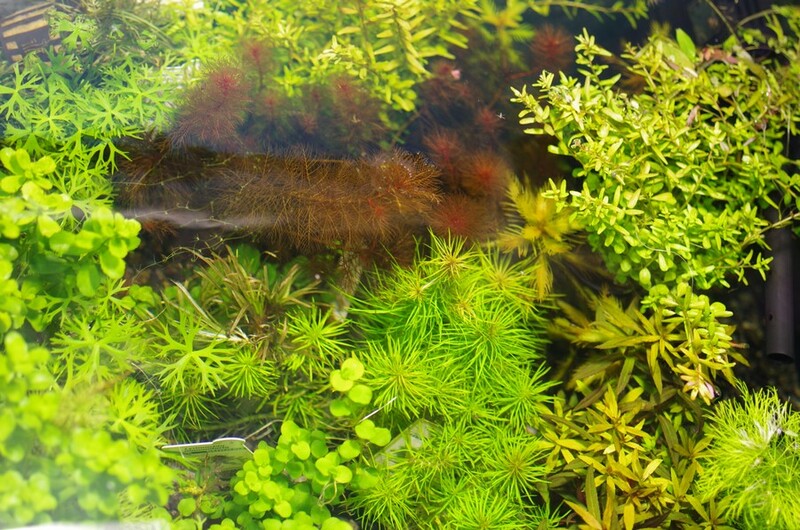 They also provide cover to shy fish and are great for covering up equipment like pipes, airlines, filters or heaters. 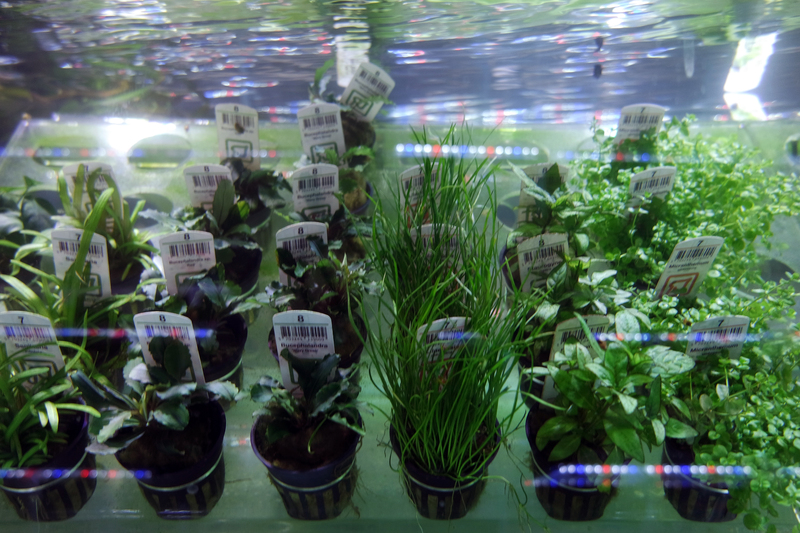 We get two deliveries of plants a week, from three of Europe’s leading aquatic plant suppliers. 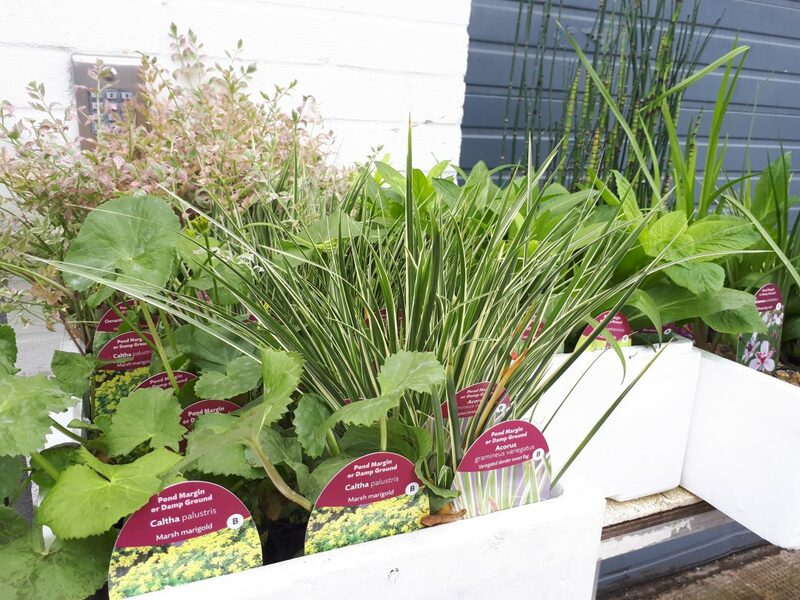 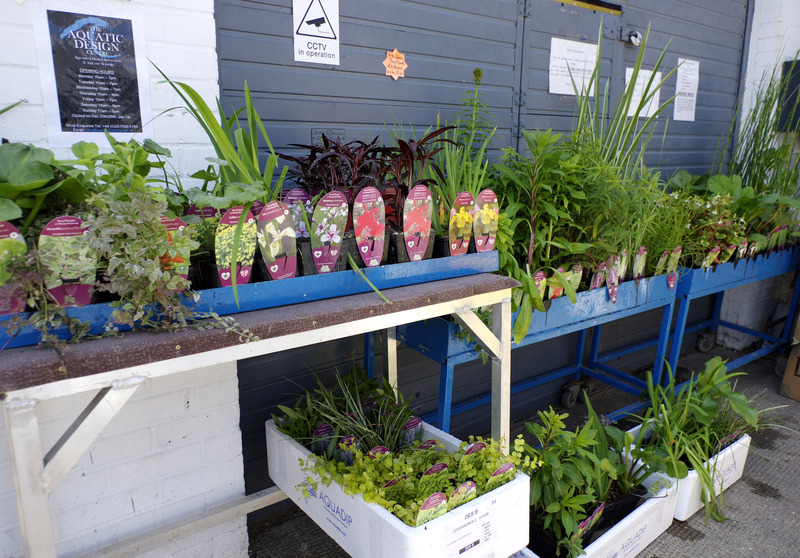 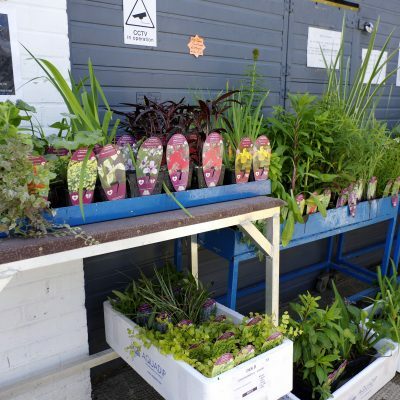 We always have plenty of stock, and are happy to take special orders of plants for our customers. 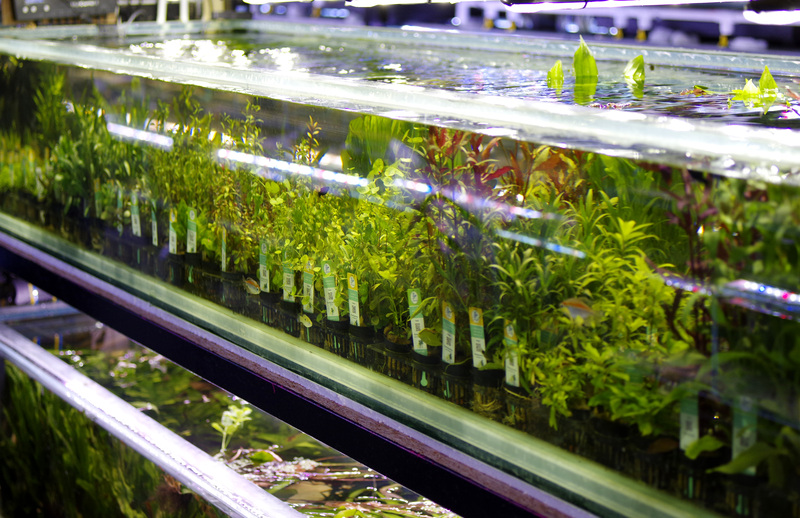 We also have numerous rare species growing in our display tanks; feel free to ask for a cutting if they are ready. 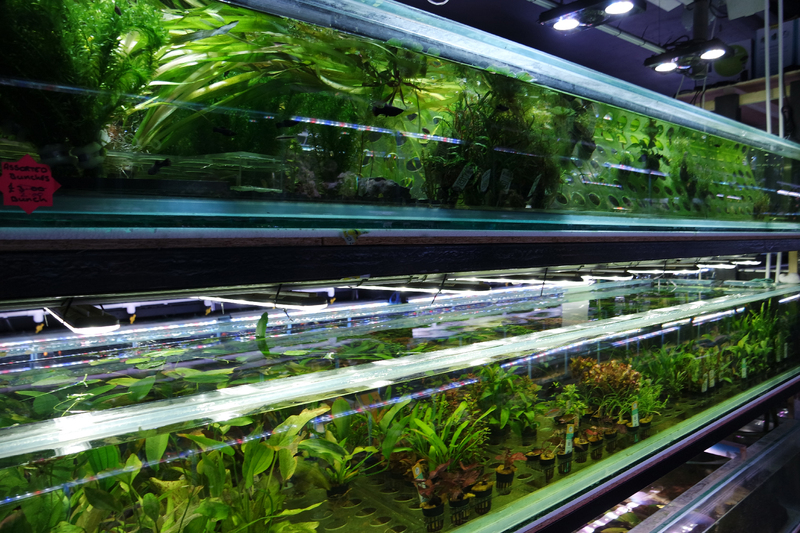 With an extensive selection of lights, substrates, carbon dioxide systems, fertilisers, and monitoring equipment. 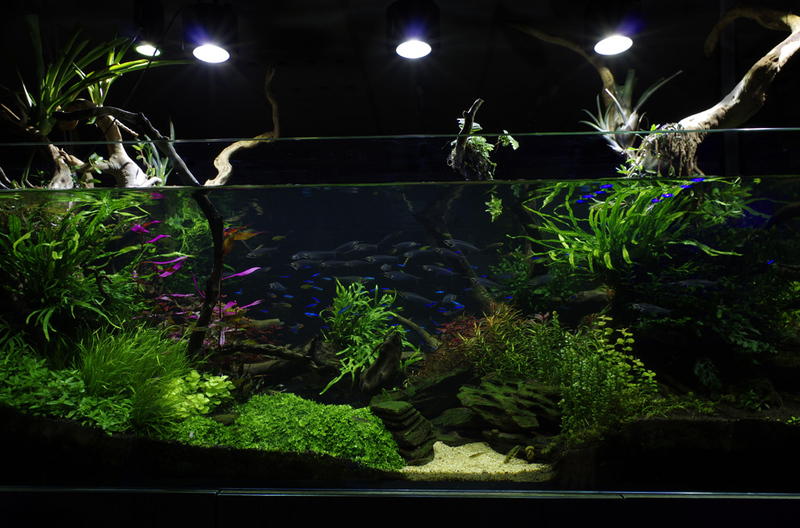 We stock everything you’ll need to create and maintain a beautiful tropical freshwater tank. 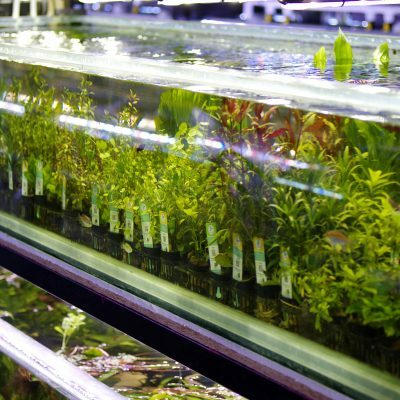 Come visit our shop to see many more rare species in our show tanks and we are happy to give cuttings! 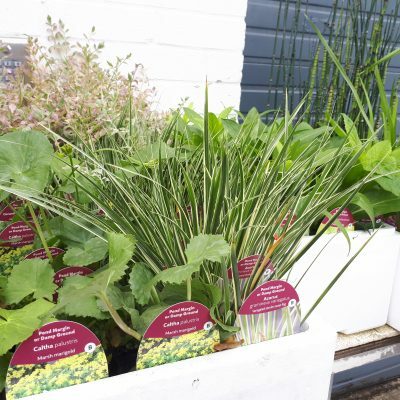 If you would like us to order any species for you, please give us a call and we’ll be happy to help.